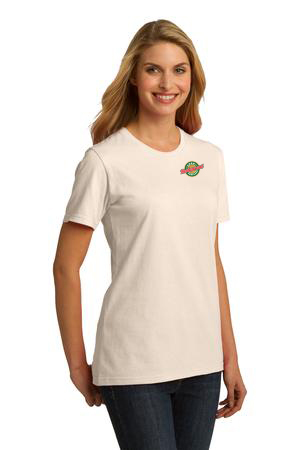 Instant Imprints offers a variety of custom t-shirt printing services. 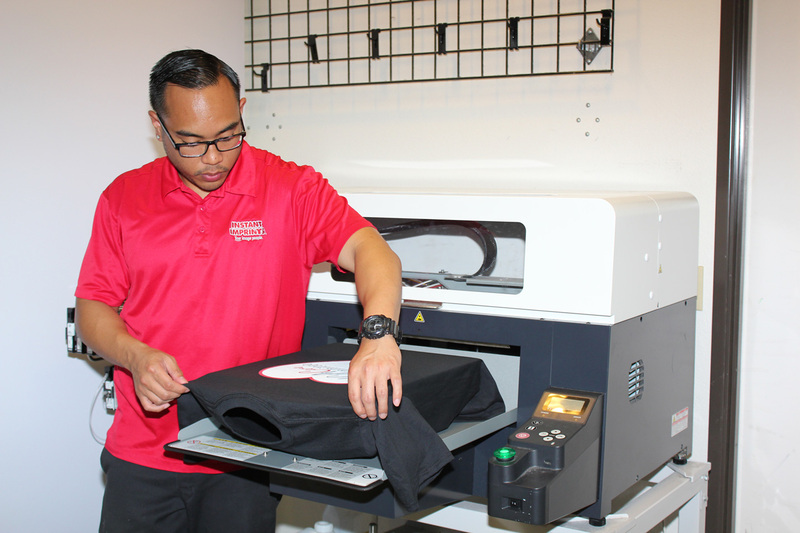 With centers throughout North America, Instant Imprints is one of the largest chains of custom t-shirt printers. This means tremendous buying power and saving for our customers, while maintaining local service and support. We can create the perfect custom t shirt of your design - or let one of our Image Experts design it for you! We have a variety of methods to suit your needs, including direct-to-garment, screen printing and transfers. Instant Imprints is equipped to handle your job with a variety of methods, from direct-to-garment, screen printing and transfers, giving you maximum flexibility with order size and a fast turnaround. With our onsite production capabilities, you can be sure that your idea won't get 'lost in the translation' compared to companies who outsource all of their production to outside vendors. Bring in your own design, or let our professional art staff prepare and output the files for the best possible final product. Each Instant Imprints center is locally owned and operated and feature showrooms where you can choose from a variety of marketing and promotional solutions. 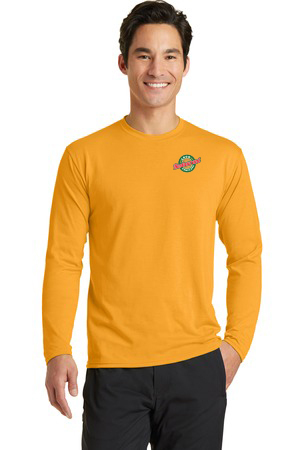 They have many examples of custom t-shirts, embroidered apparel and accessories, temporary and permanent signage as well as promotional products. Have you ever wondered how you can take your brand visibility to the next level? 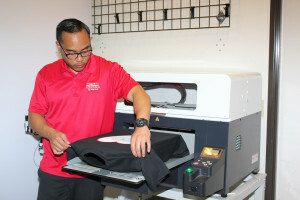 Custom t-shirts from Instant Imprints in Winnipeg are your answer! With the latest in apparel production technology coupled with the savviness of our Image Experts, you can be confident that your brand is being represented in a superior way. 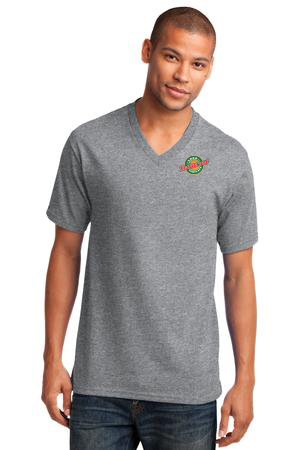 Our years of experience as an industry leader coupled with the local attention-to-detail that our Winnipeg Image Experts provide makes us your top choice for promotional apparel of all kinds. Custom tees can help your brand spread its message throughout Winnipeg and beyond. Whether you’re looking to hype an upcoming event, push a new product or show off your logo, there’s a branded apparel solution for you. Your custom tees from Instant Imprints can be used in promotions to attract new fans, or you can put them up for sale as a way for your most loyal customers to show their support. No matter which promotional route you choose to take, having a Winnipeg Image Expert on your side can make all the difference! At Instant Imprints, we get your project delivered on time, so you can have it when you need it. In addition, we make it a point to get it done right the first time and avoid the kinds of revisions that can affect amateur screen printing efforts. We understand that your branded apparel is often the first impression that people have of your brand, which makes it important to use only the highest quality goods available. Our Image Experts are happy to help you every step of the way, from initial design to final production, all under one roof here in Polo Park! Branded professional goods show your prospective customers that you mean business. When they walk through your doors and notice the custom work shirts that your employees wear, they’ll know just who to turn to for assistance. In addition, the common threads your teammates share will help them stay connected, fostering an environment of teamwork and increased efficiency. The end result is an improved business environment for all involved. 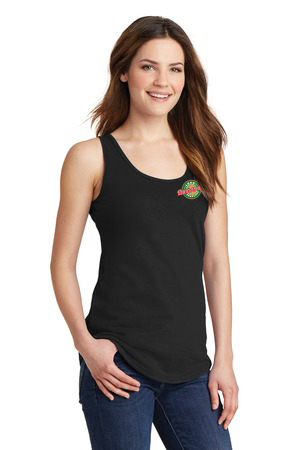 Yes, branded apparel from Instant Imprints can make all the difference! When you’re ready to step up your visibility game in a major way, stop by our Polo Park Showroom or check out our catalog today!